Stylish interiors, quality appointments plus a convenient walk to everywhere address, all combine to make these fully renovated two bedroom villas an affordable lifestyle investment. 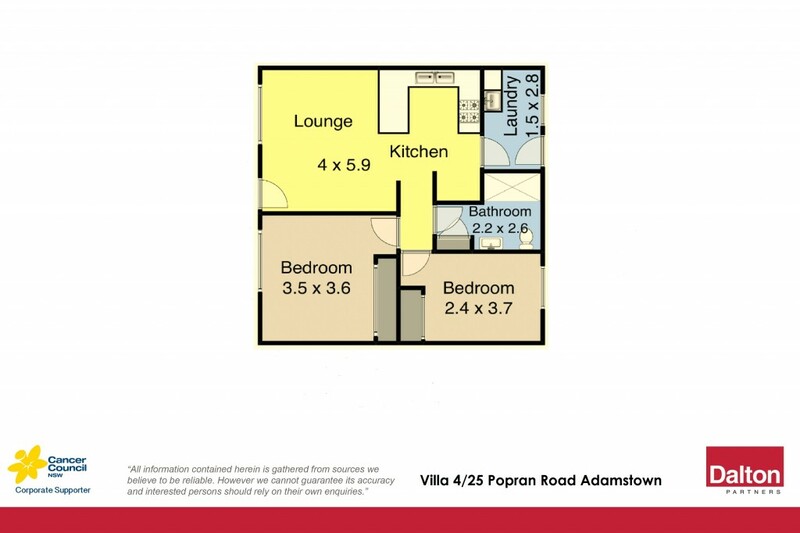 Positioned opposite Adamstown Park and only moments from shopping, schools and transport. Only 3 remaining. * Two large bedrooms with ceiling fans and built in wardrobes. * Lock up garage or off street parking provided for every villa. * Average rental potential of $340 - $360 PW approx. * Would suit downsizers, first home buyers or investors. Strata Levies: $389.37 PQ approx.